Black or Shiitake Mushrooms, dried. 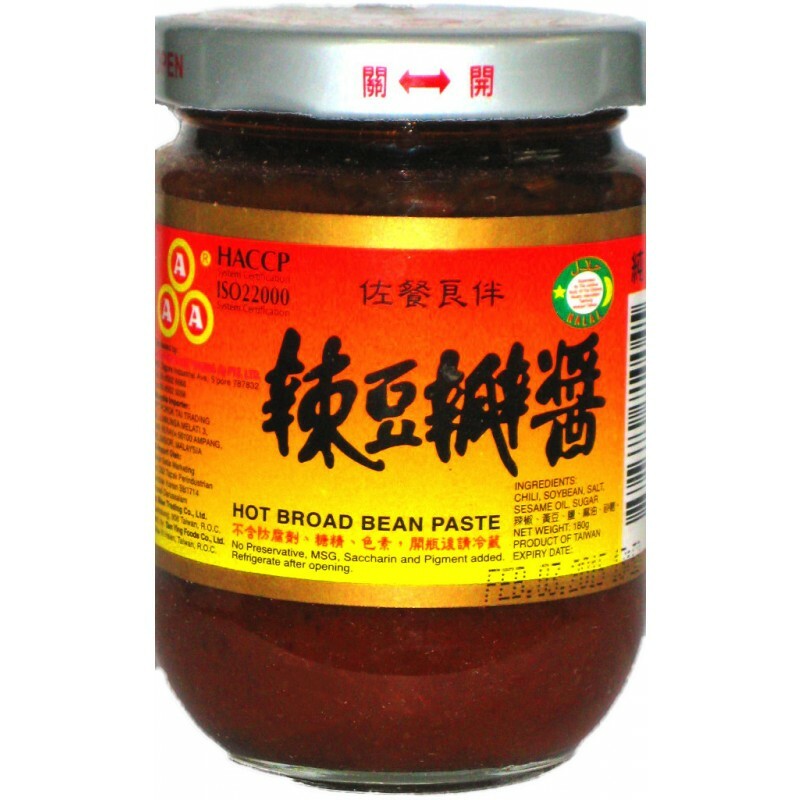 With these basic pantry ingredients, you can make many stunning Chinese dishes, including recipes from the spicy Sichuan and Hunan regions. Sauces for dumplings and many wonderful noodle dishes. For the fresh pantry items, I always have the following on hand. Red Peppers, not the spicy ones.